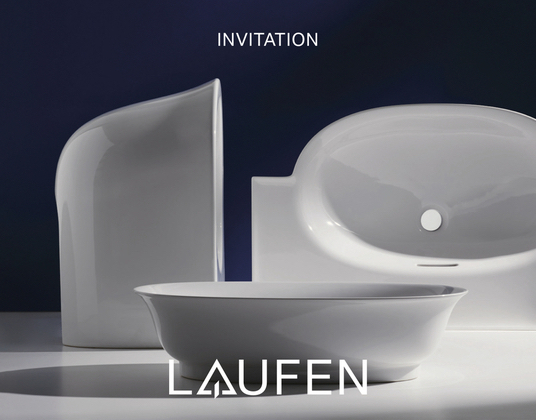 Laufen will kick off Design Week Miami with the exclusive preview of 2 new collections designed by Studio Marcel Wanders and Patricia Urquiola. Discover The New Classic (design Marcel Wanders Studio) and Sonar (design Patricia Urquiola) at the Laufen showroom. An exclusive presentation hosted by Gabriele Chiave, art director of Marcel Wanders Studio (interviews upon requets).